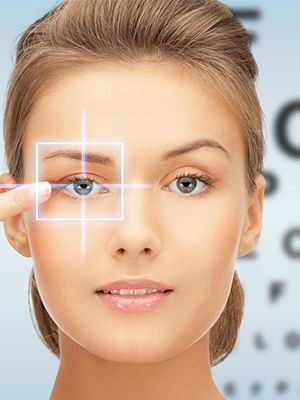 Why Choose PRK Laser Eye Surgery over LASIK? Do you need prescription eyewear in order to see clearly? If so, you are far from alone. Millions of Americans suffer from refractive vision problems that mean that they rely on glasses, contact lenses or a combination of the two. Unfortunately, both types of prescriptive eyewear have their own limitations, from being unable to wear glasses while swimming to struggling to wear contacts if you are suffering from hayfever or a cold. Some people simply don’t like the way that they look when wearing eyeglasses but are unable to get on with using contacts. Whatever their reason, countless people are turning to laser vision correct as an alternative to prescription eyewear. This innovative procedure reshapes the corneal tissue so that light can be refracted correctly, enabling the patient to see clearly without the help of glasses or contact lenses. 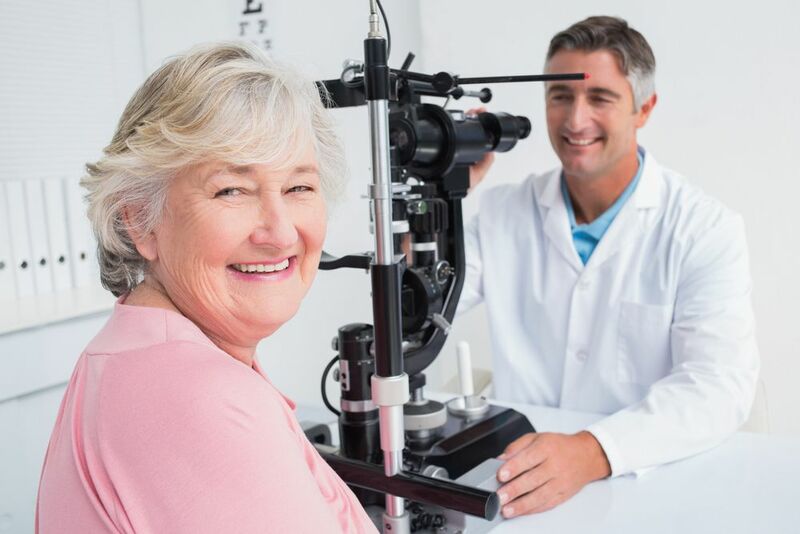 Laser eye surgery has shown to be successful in treating all types of refractive eye problems including near-sightedness, far-sightedness and astigmatism. There are primarily two types of laser eye surgery currently offered in the U.S. These are known as PRK and LASIK. LASIK is the much better-known of the two, but PRK was the original, first technique used and is still extremely popular and successful today. Deciding which variety of laser eye surgery is right for you will be a choice that you need to undertake with your chosen eye doctor. Nevertheless, there are some factors that could make PRK a better solution for your vision problems than LASIK. How is PRK different to LASIK? Both PRK and LASIK involve reshaping the cornea to alter the way in which light entering the eye refracts. The procedure to do this is virtually identical across both treatments with one difference, which occurs in the very first part of the surgery. In order for the cornea to be reshaped it is necessary for your eye doctor to make an incision into the very outer layer of the cornea, known as the epithelium. In PRK surgery, the entire epithelium is removed and discarded so that your eye doctor can have total access to your cornea. It also enables the epithelium to regenerate from scratch. However, in LASIK surgery your eye doctor will cut a flap or hinge into the epithelium to access the corneal tissue underneath. After the reshaping is complete, the flap is closed again and left to heal naturally. Why choose PRK over LASIK? There are a number of different reasons why you might want to choose PRK laser eye surgery instead of LASIK. Every patient’s eyes are unique, and some people have naturally thinner corneas than others. Unfortunately, this can make the process of creating the flap required in LASIK much trickier. Therefore, PRK tends to be a better option for patients with thinner corneas. Flap complications are one of the biggest problems associated with LASIK laser eye surgery. If the flap isn’t made correctly it may not close properly at the end of the surgery, or microscopic debris may become trapped underneath it. Both of these problems can cause complications like distorted vision or optical aberrations. Dry eye is a common side effect of laser eye surgery. However, it is much more common in patients who have chosen LASIK. This is attributed to the creation of the corneal flap which causes more disruption to the corneal nerves than LASIK. These nerves are responsible for sending signals to the brain to lubricate the eyes. If the nerves are compromised, the signal will not get through and the eyes will not be lubricated. 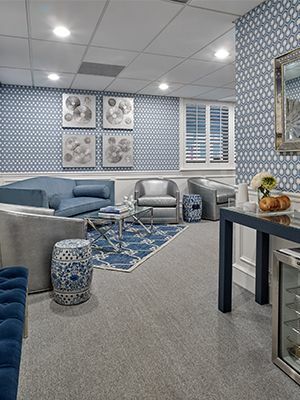 Our ophthalmologist, Dr. Minkovitz, has extensive experience in delivering high quality laser vision correction surgeries to patients in and around Wilmington, DE. If you are considering laser eye surgery and would like more information on the differences between PRK and LASIK, or if you would like to schedule a consultation to discuss a PRK procedure, contact us and our knowledgeable and friendly team would be delighted to help.